- Adding the Chroma Knife finishes to this pack once all inspection links are available for the Doppler series. Currently, the Doppler (Ruby) and Doppler (Phase 1) inspection links for the Ursus Knife | Doppler are unavailable, so I have to wait for these to surface on the market to obtain the textures for them. Edit: I just photoshopped the ruby texture from the sapphire texture. Easier said than done. 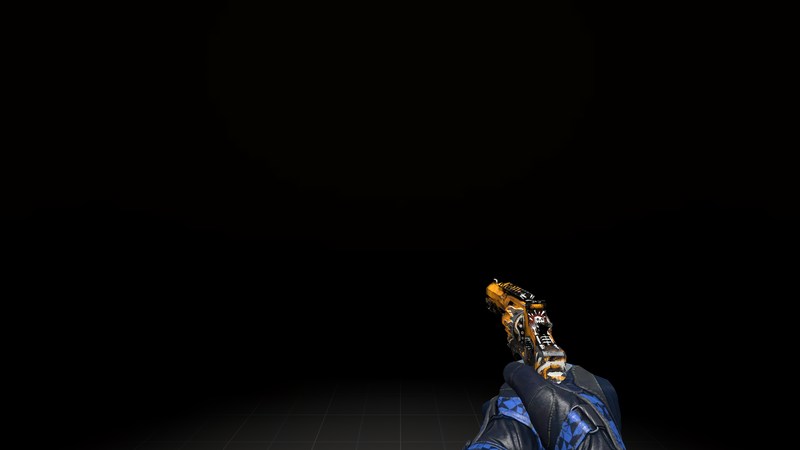 Edit again: Finally someone unboxed the phase 1 doppler and put it onto the market. All Ursus knife Chroma finishes are now ported. This next mod will feature an installation program I made for installing the skins! CS:GO has a new case, the Prisma Case. 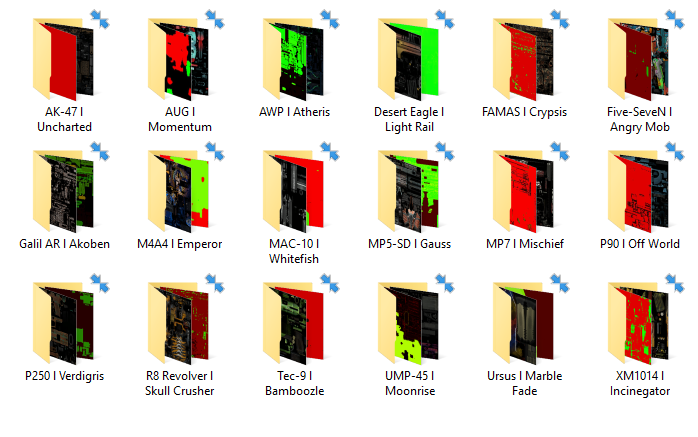 Expect an upload of skins to come from this case very soon. The entire case is now ported onto my game. Expect two new additional weapons to choose from. 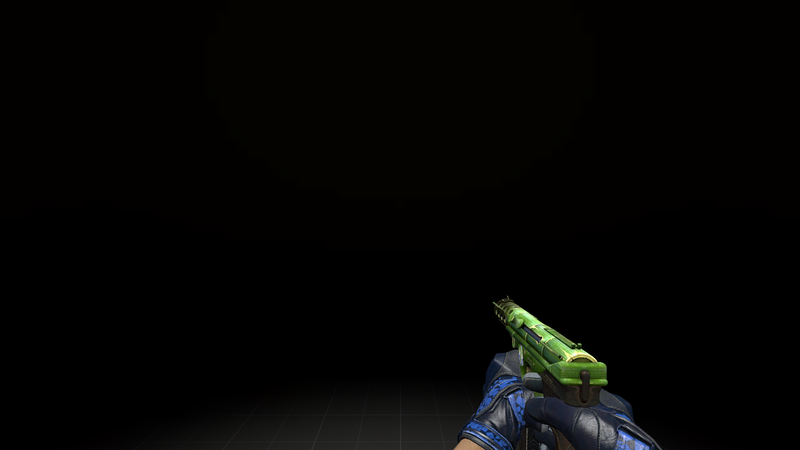 Currently fixing resolution issues with certain skins. I will NEVER support v34 / pirated versions of Counter-Strike: Source! Users from Russian websites steal from me. Avoid their sites at all costs. Hello!This is my First topic.